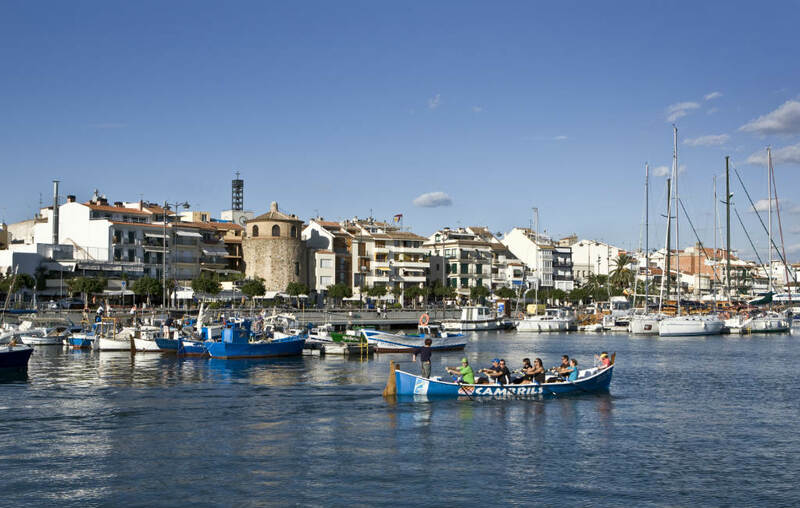 Take the hassle out of the start and end of your holiday! We offer a professional towing service where we deliver your caravan at the desired day and time at the campsite and pitch of your choice. And at the end of your stay, be safe in the knowledge that your caravan will be collected promptly and safely returned to our storage unit until you need it again. Our prices are based on one-way (only pick-up or delivery) or complete transport (delivery and return). 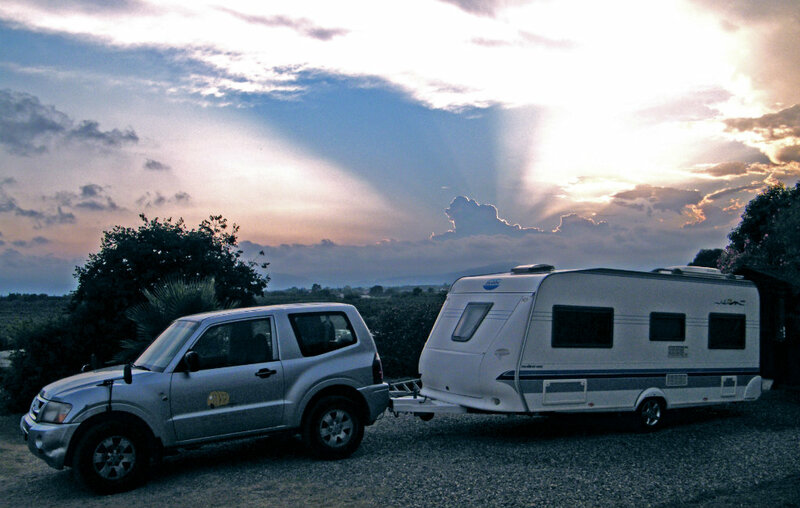 If you have your caravan delivered by us at your campsite, we ask you to pay the transport costs in advance / at the latest when delivering the caravan – only then will the discount rates apply for complete transport. 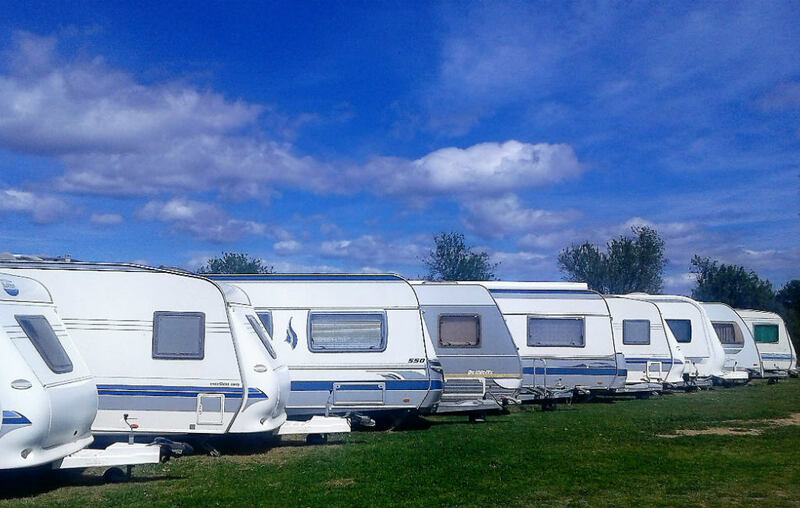 Please note that all caravans stored with us must be in road worthy condition and must be insured.